HMD Global recently introduced a price cut for its Nokia 1, Nokia 2.1 and Nokia 6.1 Plus smartphones in India. The company has now introduced a Rs 2,000 price cut for its Nokia 7.1 smartphone in India. Nokia 7.1 was launched in India back in November at Rs 19,999 and is now available at Rs 17,999 across the country. The device is available at the new price at the company’s online website, Flipkart and offline stores. 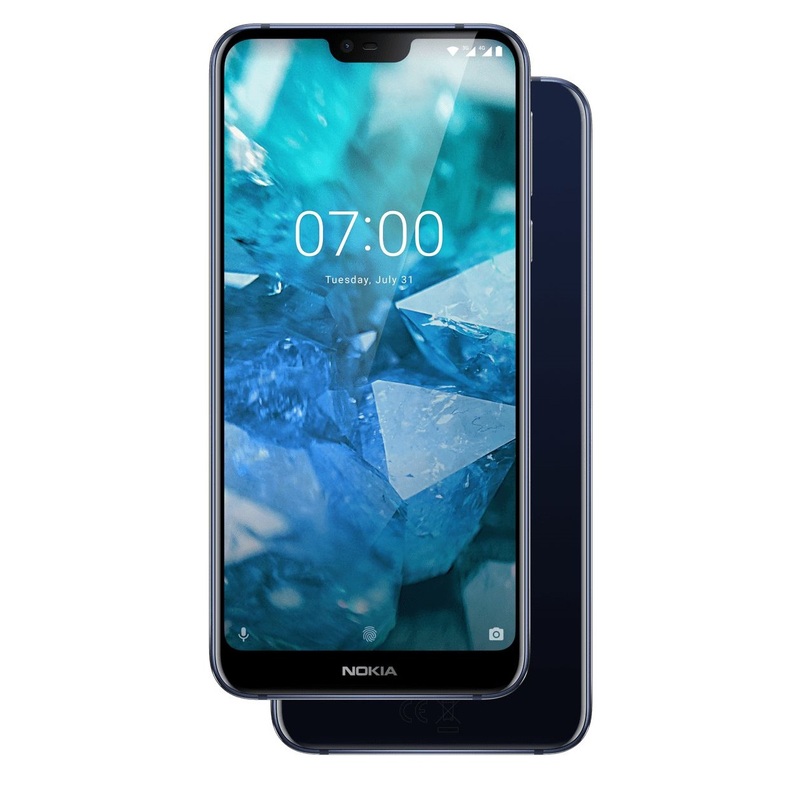 Nokia 7.1 sports a 5.84-inch full HD+ display with PureDisplay screen technology for HDR10 quality experience. It is powered by the Qualcomm Snapdragon 636 processor paired with an Adreno 509 GPU. It comes with 4GB of RAM along with 64GB internal storage expandable up to 400GB via a microSD card. The device runs Google’s latest Android 9.0 Pie operating system in its stock configuration. All of this is backed by a 3,060mAh non-removable battery with support for fast charging. The company claims that the device can charge up to 50 per cent in 30 minutes. It sports a dual camera setup on the back consisting of a 12MP primary sensor with an f/1.8 aperture paired with a 5MP black and white secondary sensor. On the front, it features an 8MP camera sensor for taking selfies. Both the front and the back cameras come with features like bokeh effect and Pro mode.